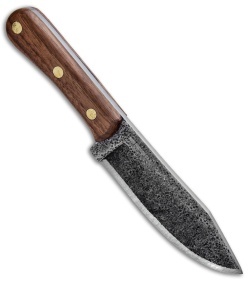 The Condor Mini Hudson Bay offers a lot of blade for your outdoor adventures. 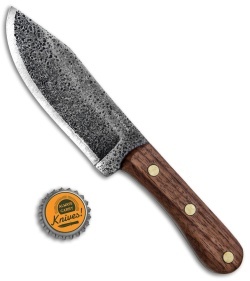 With a full-tang 1075 high carbon steel blade and walnut handle scales, the Mini Hudson Bay is an instant classic. 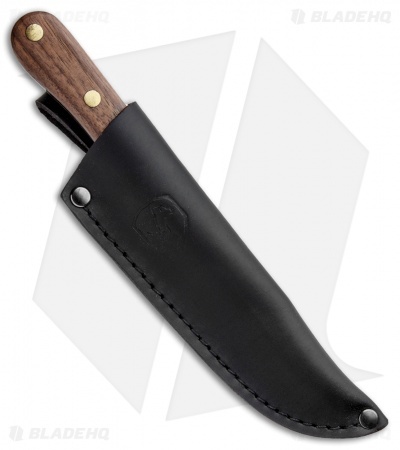 Throw in a leather sheath for belt carry, and you've got an overall excellent fixed blade. Large 1075 steel blade optimized for utility uses. 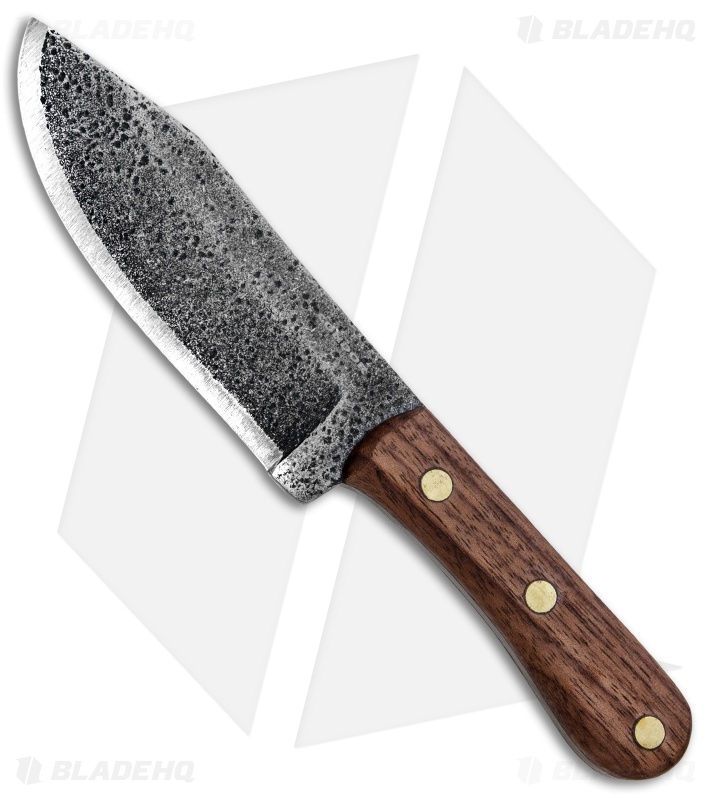 Contoured walnut handle scales offering a comfortable and secure grip. Convenient and simple leather sheath for belt carry.